The perfect buttery lip balm. 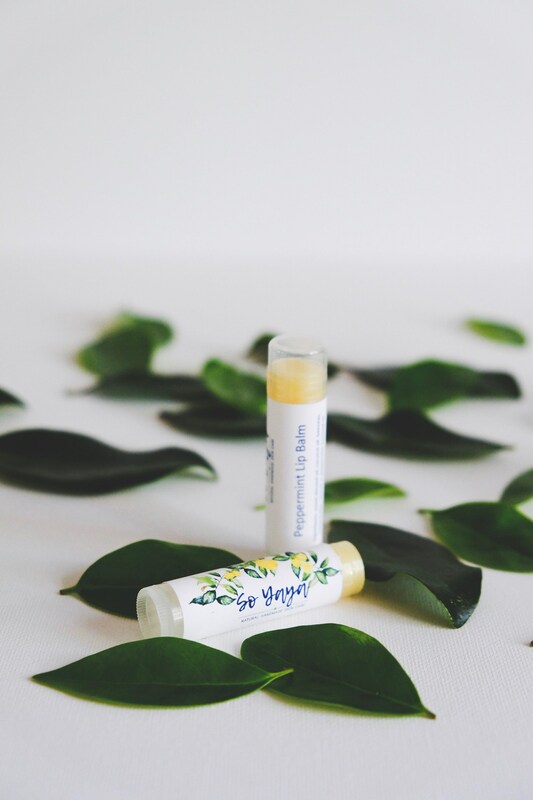 Made with a blend of organic sweet almond oil, organic virgin coconut oil, and organic raw cocoa butter to keep your lips soft and kissable. 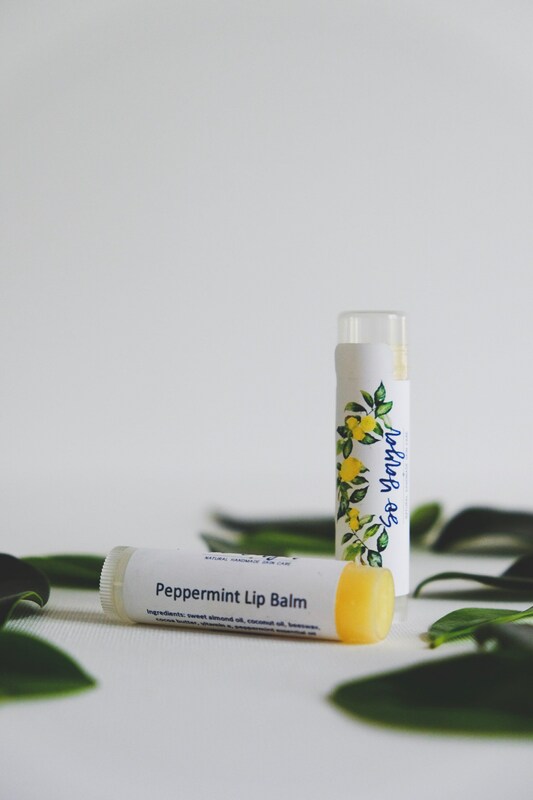 Peppermint essential oil keeps your lips smelling fresh and beeswax holds it all together. The same formula as our peppermint balm, but we sub out the peppermint for rich and warm benzoin resin. 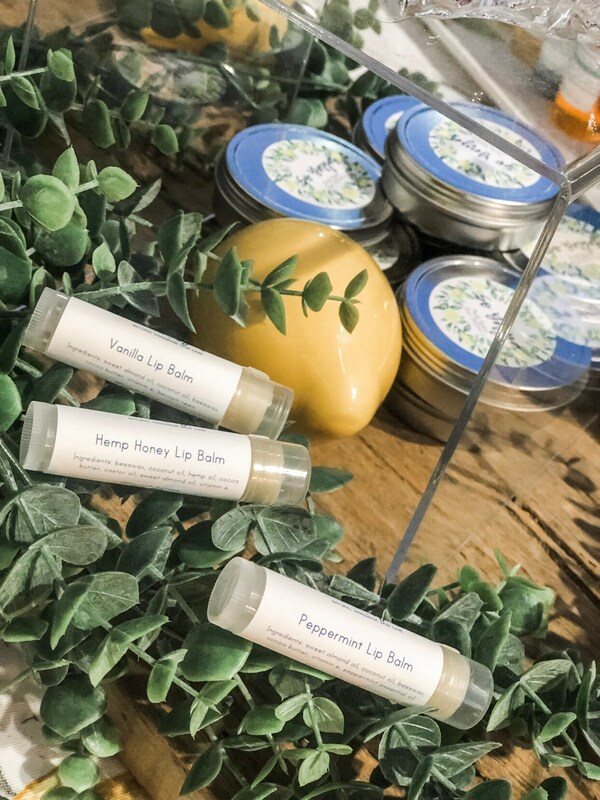 The Hemp Honey Balm combines our favorite ingredients. 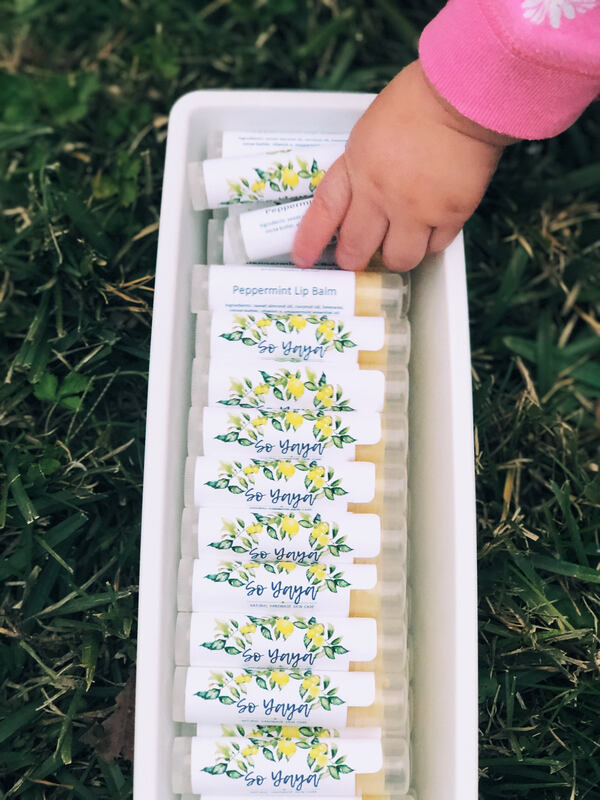 Sweet, honey scented beeswax from a local Baton Rouge beekeeper, lightweight moisture & a green hue comes from hemp oil, and rich castor oil to protect your lips. The blend is perfect to carry you through spring with soft, kissable lips. Use the code LocalLemon if you would like to pick up your items locally in Baton Rouge. This will waive the shipping fee. I have one of these balms everywhere! My desk, my restroom, my car and bedside table. Cant go without it! My new favorite chapstick! Smells amazing and makes my lips feel so smooth. Love that is it completely natural. Chapstick is something I never go without. I keep it everywhere, my car, purse, desk, bedroom. This one is amazing. It keeps my lips super soft without making them feel greasy and has the perfect amount of peppermint. The peppermint helps to make it super refreshing. I prefer this chapstick to any I’ve tried...and I’m the type of chapstick user who has a tube wherever I am: by the bed, in my car, in my purse, at my desk, etc. I need five more! Very light peppermint sensation and scent. 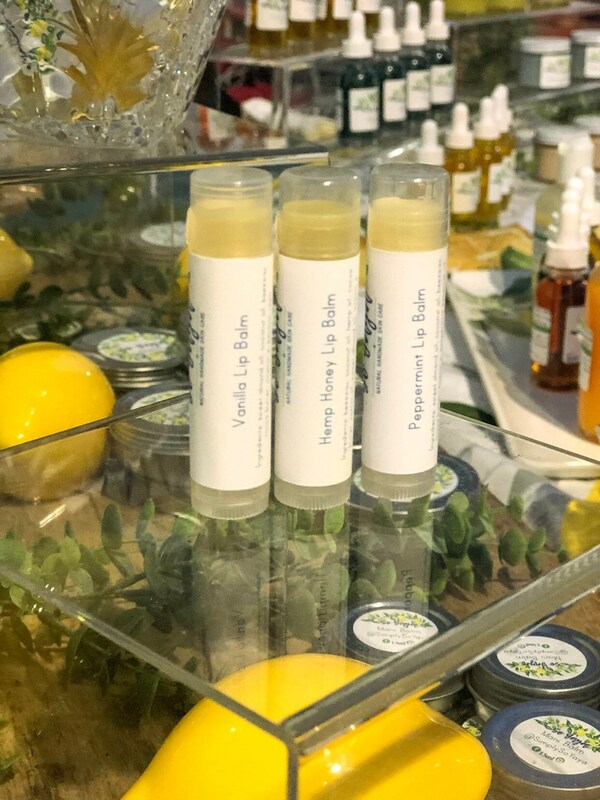 It truly feels like butter and my lips soak it up as oppose to the formula just “sitting” on my lips until I wipe it or lick it off (yes, it also taste nice)!